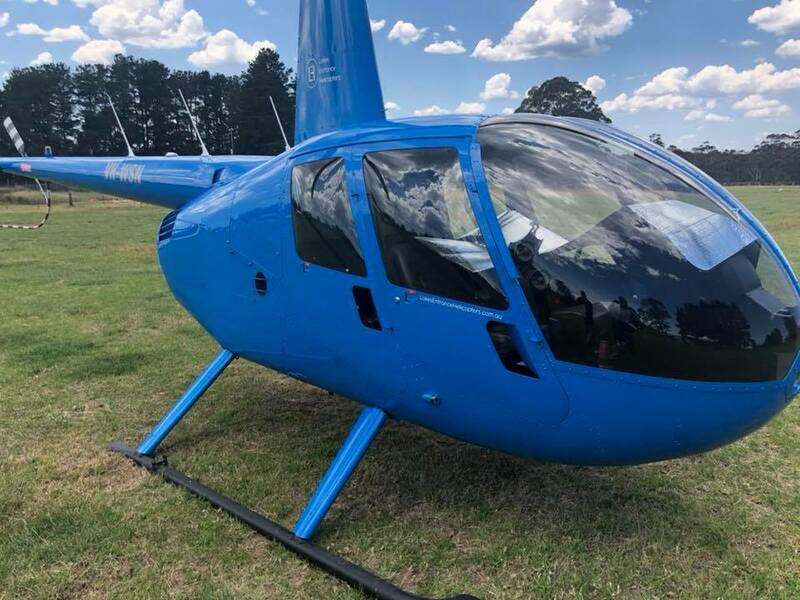 Lakes Entrance Helicopters operating from Kalimna West Airfiled, on the Melbourne side of Lakes Entrance on the Princes Highway. 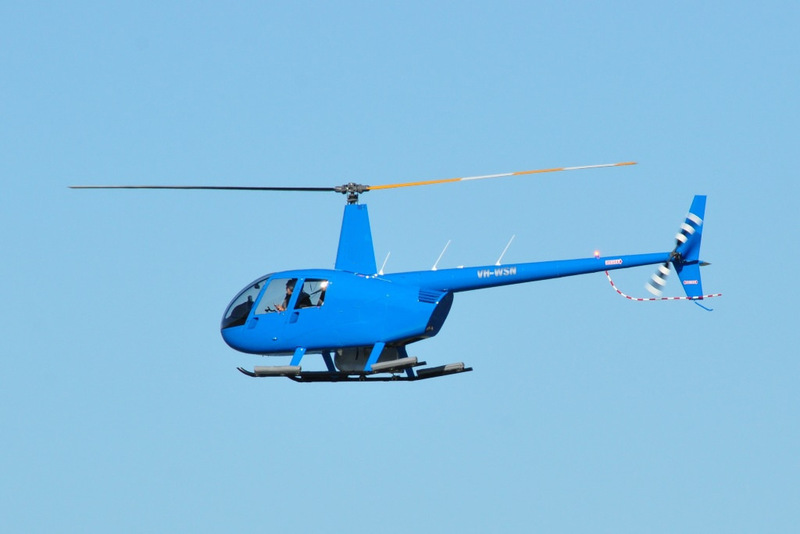 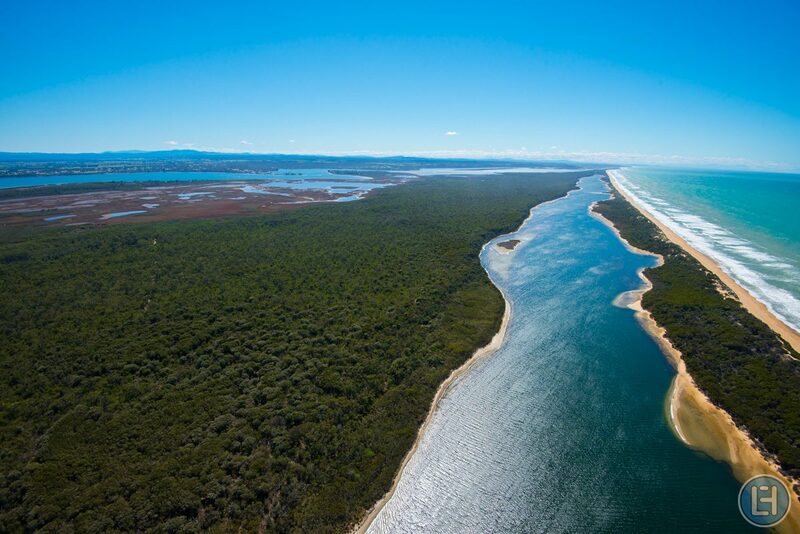 Lakes Entrance Helicopters provides scenic charters, pre-packaged scenic flights and tailored helicopter services for events and special occasions in the East Gippsland, Victoria region. 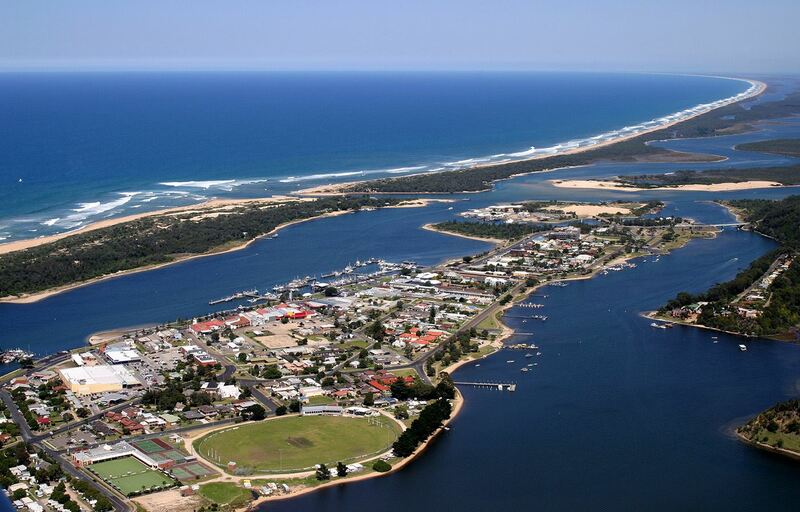 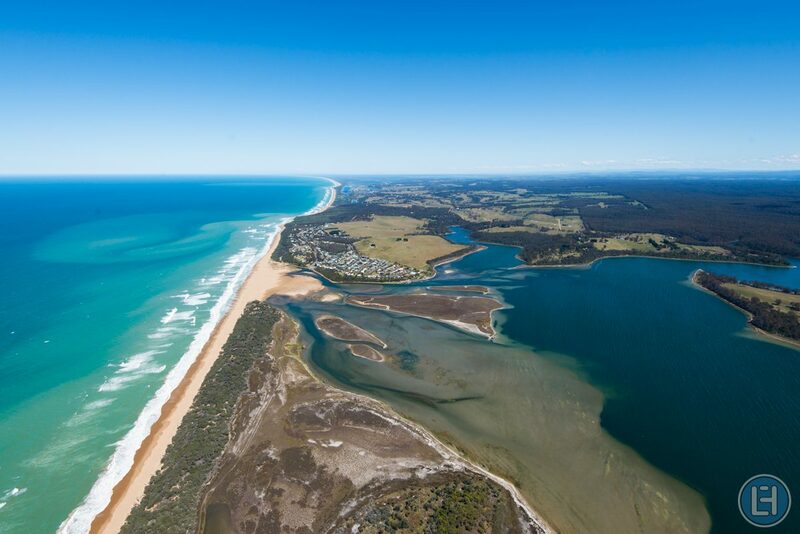 We have five unique Flight Packages available from Lakes Entrance. 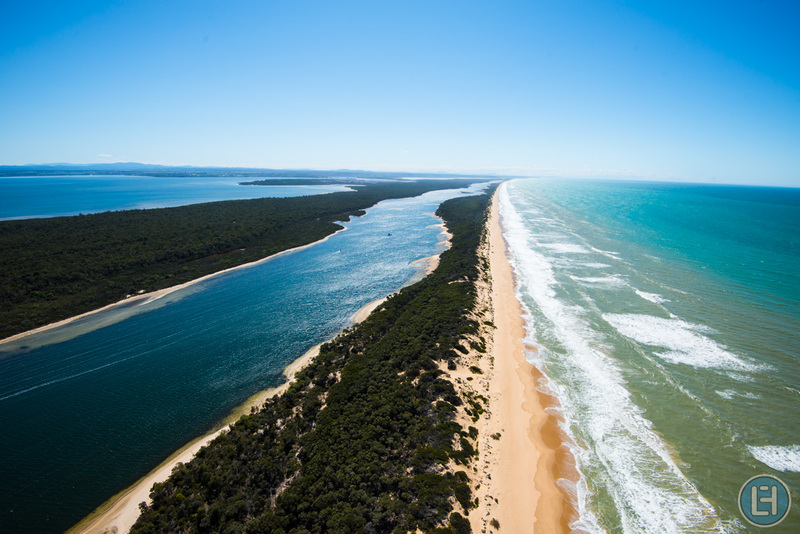 Fly over The Entrance and along Ninety Mile beach to Lake Tyers then inland back to the airfield. 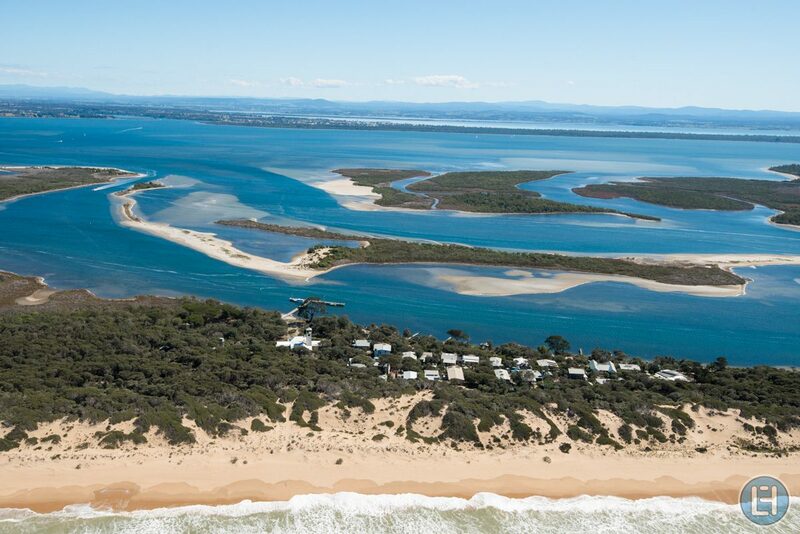 Fly over The Silt Jetties then head towards Paynesville and Raymond Island and back to the airfield. 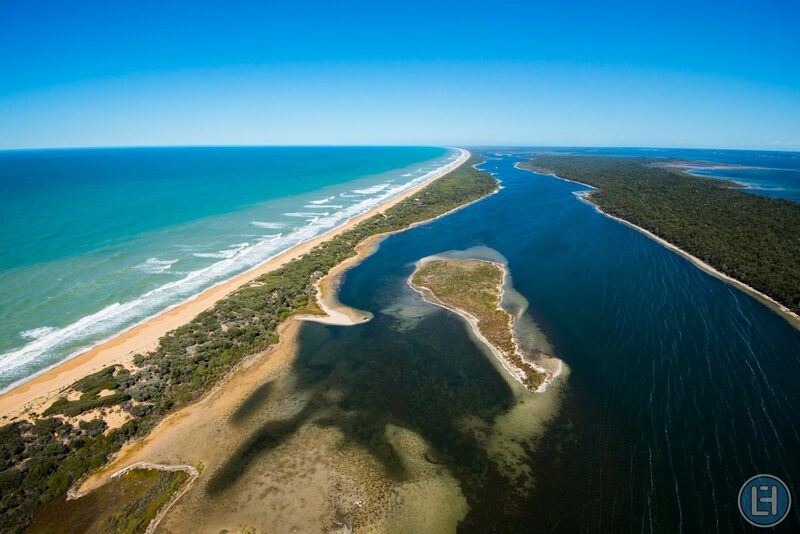 Fly over The Silt Jetties then head towards Paynesville, Raymond Island, The Lakes National Park then east along the Ninety Mile beach and back to the airfield. 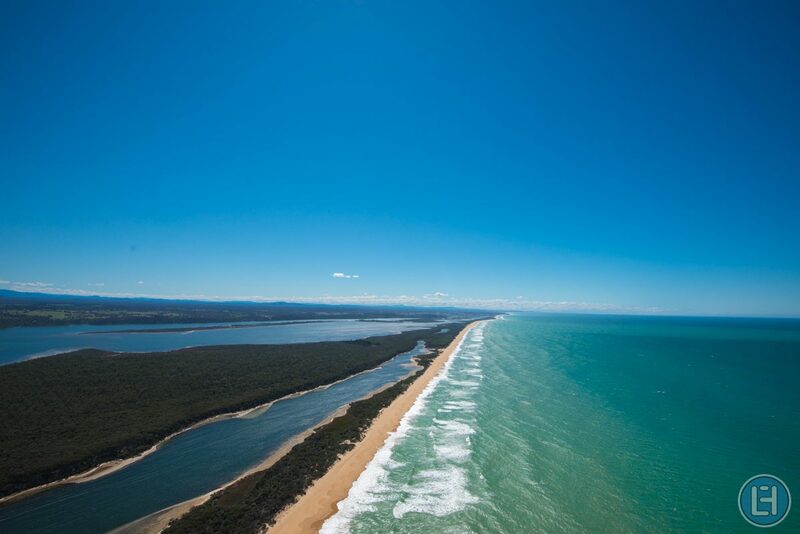 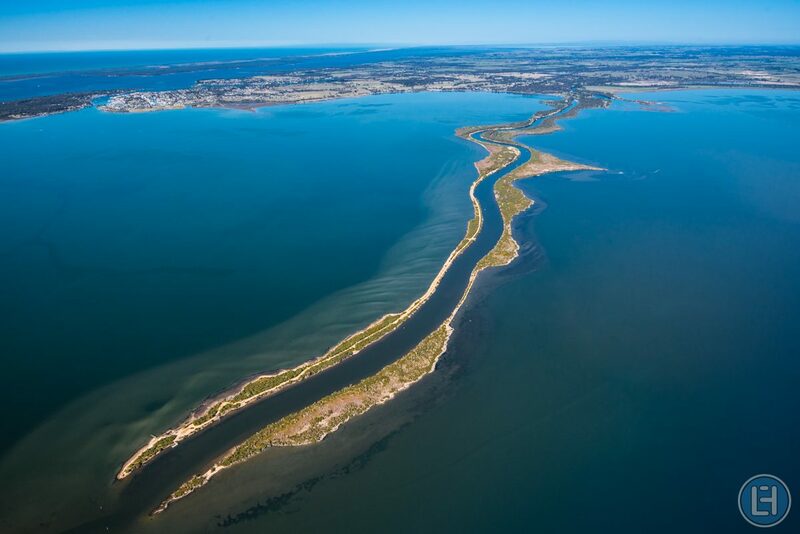 Fly over The Silt Jetties then head towards Paynesville, Raymond Island, The Lakes National Park then east along the Ninety Mile beach, past The Entrance and onto Lake Tyers before heading inland and back to the airfield.